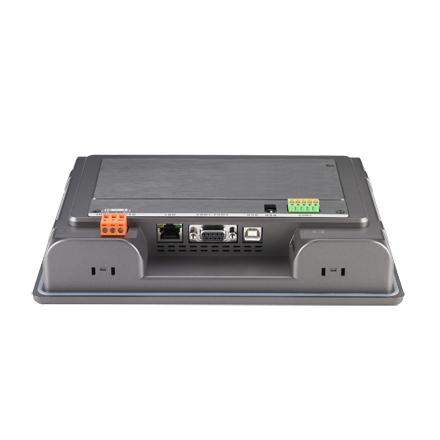 To satisfy the stringent standards required in the automation market, especially packaging, label slitting, and motion-based robot dispensing, Advantech offers the WebOP-2000T series with 200MHz ARM9-based RISC CPU's and 128MB flash memory for application software. 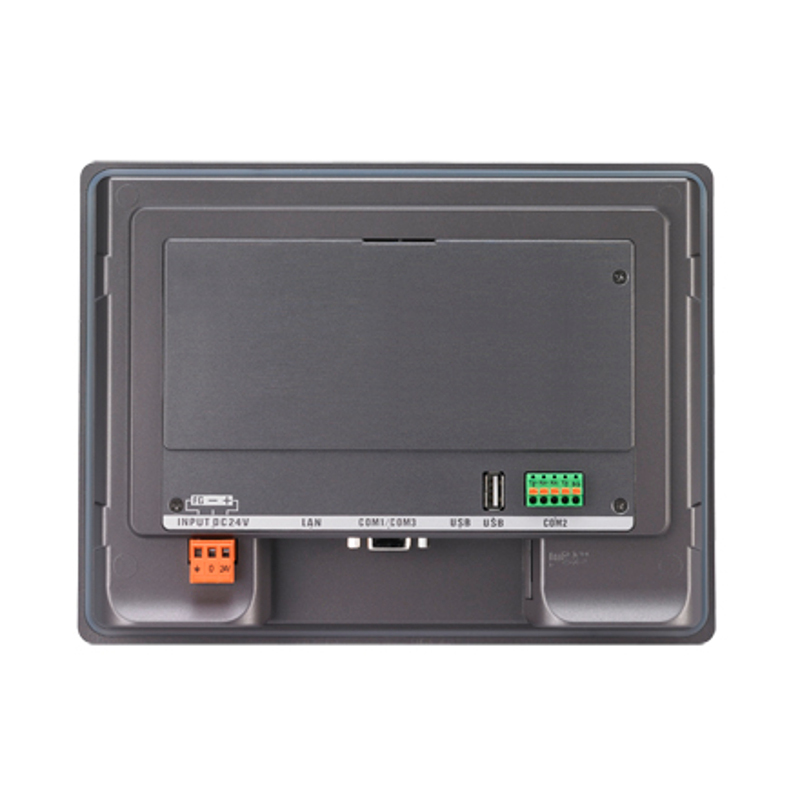 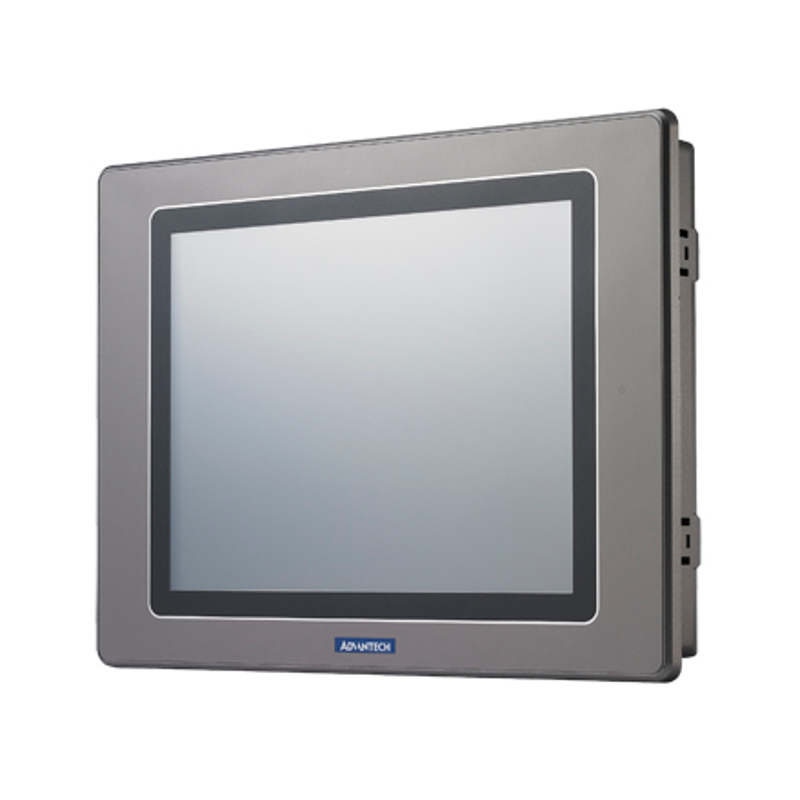 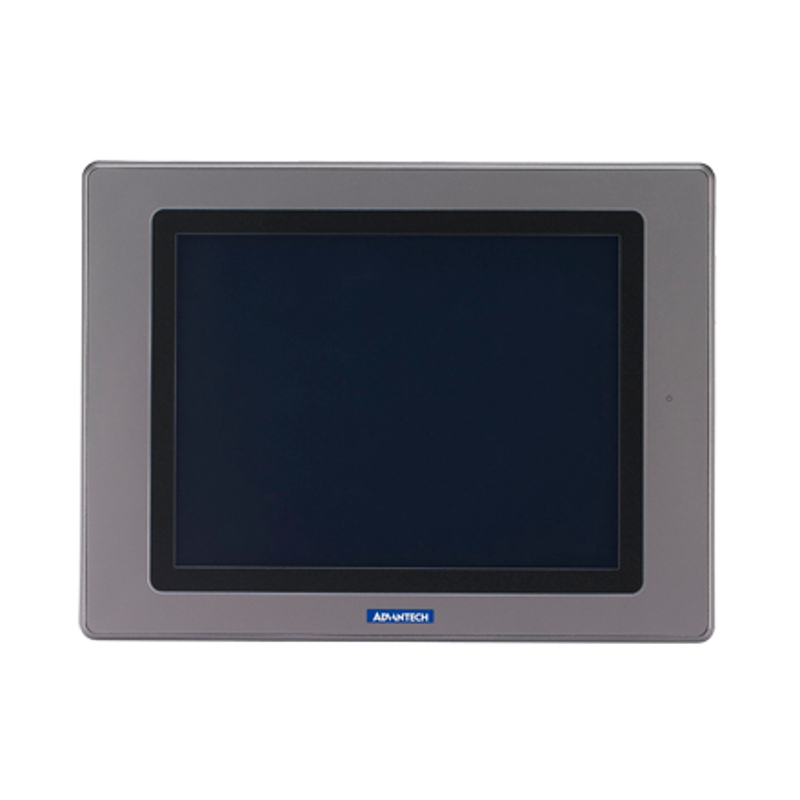 The WebOP-2000T series also support a variety of LCD sizes from 4.3" to 10.1" for different applications involving the use of PLCs, motion/thermal controllers, inverters and sensors. 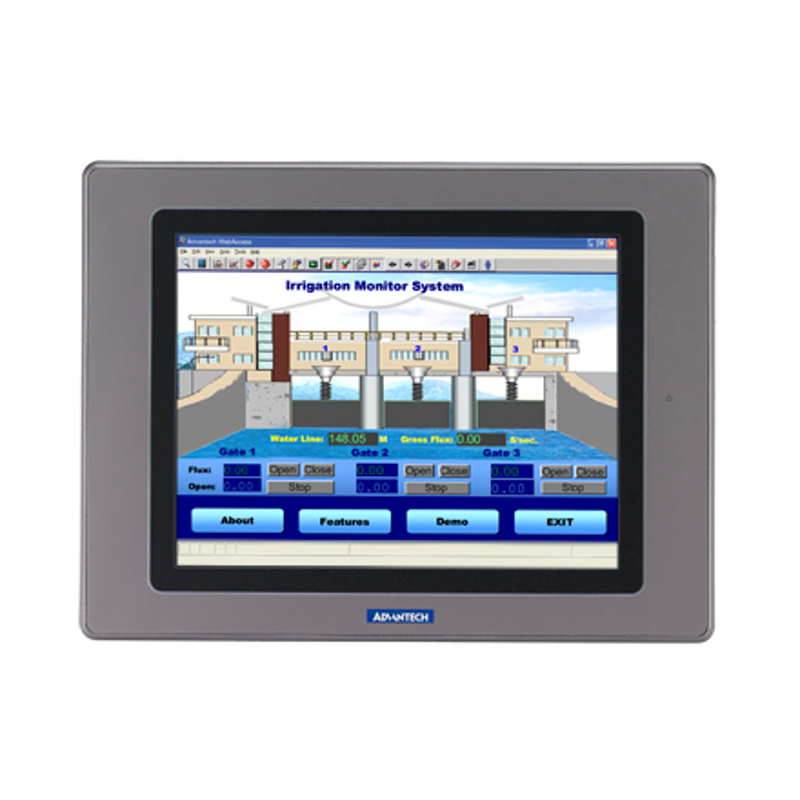 The WebOP-2000T series is bundled with WebOP Designer: a software development kit which helps create application solutions for labor-saving, improved efficiency of manufacturing and easy control of every machine in the factory. 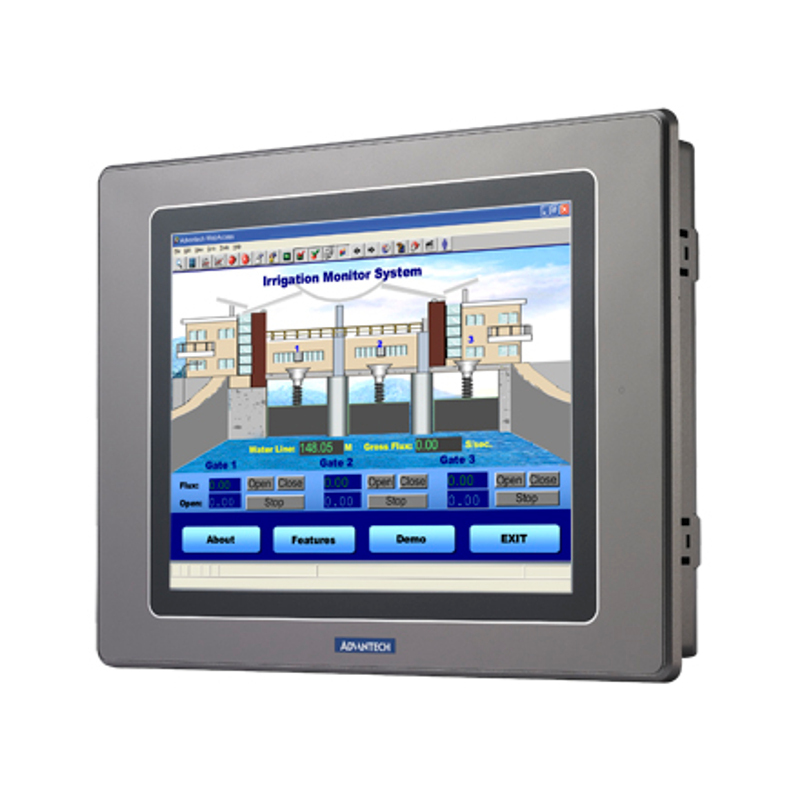 WebOP Designer offers an outstanding price performance ratio for various markets such as conventional operator panels, HMI Low mini SCADA systems, and HMI communication gateways.